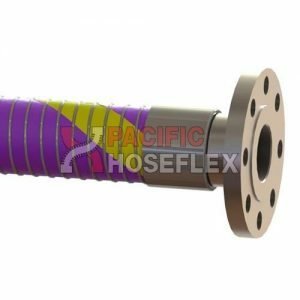 Designed for suction and discharge of the most aggressive chemicals and searching solvents and is generally used where the chemical resistance of polypropylene is inadequate. 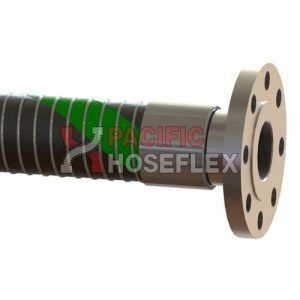 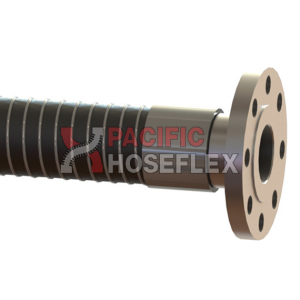 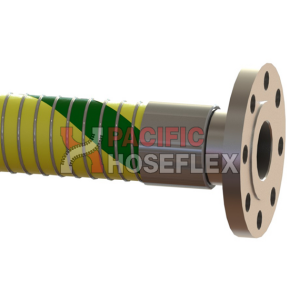 This hose is extremely robust and is used predominantly for ship to shore/ship to ship operations, and for the most demanding of plant duties. 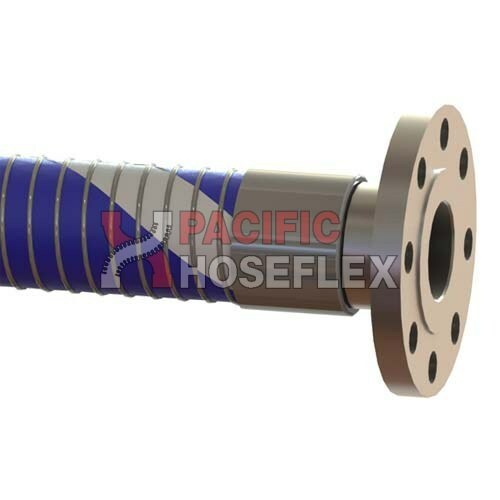 It can be used for the transfer of certain liquid food products.